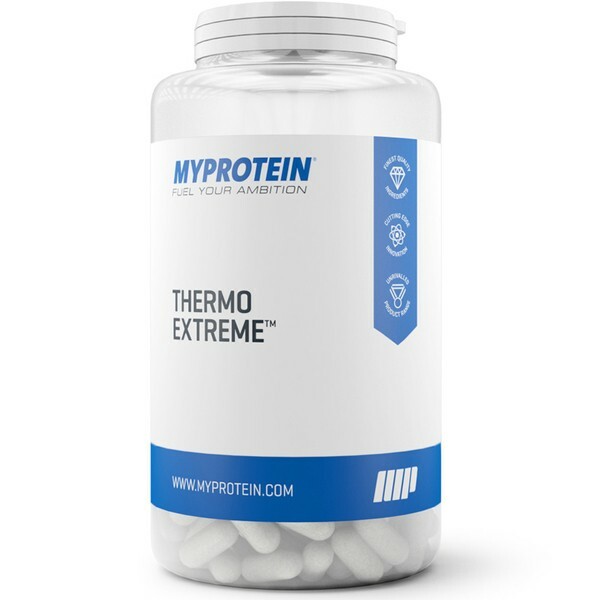 Thermo-Extreme includes Green Tea Extract, Bladderwrack, Caffeine, Siberian Ginseng and White Kidney Bean Extract. 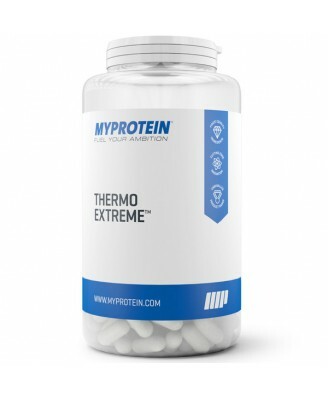 Thermo-Extreme has a total Caffeine content of 175.5mg alongside Citrus Aurantium and Vitamin B6 & B12. Who is Thermo-Extreme suitable for? Consume 4 capsules daily. Best taken on an empty stomach before exercise.